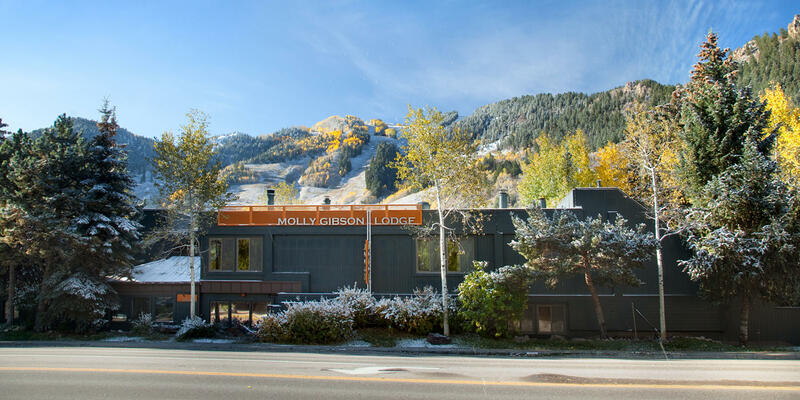 The Molly Gibson Lodge is one of fourteen Aspen hotels to benefit from the small lodge preservation program. 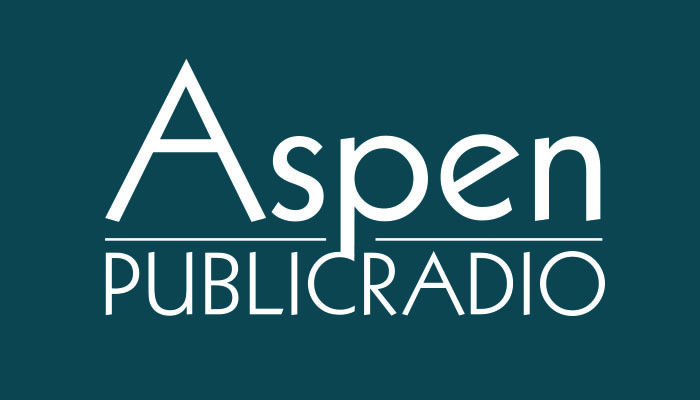 The Aspen City Council will discuss extending a program meant to help out the town’s smaller hotels Monday night. Planning staff say small lodges, defined as having 50 or fewer keys and located in designated lodging zones, are a vital part of Aspen’s economy and character. They are asking council to pass an ordinance tonight that will continue to assist these businesses for another five years. The ordinance allows for expedited building permits and land use reviews and provides free services like code assessments and energy audits. Fourteen lodges currently qualify for the small lodge preservation program, including the St. Moritz, Hearthstone House and Hotel Aspen.